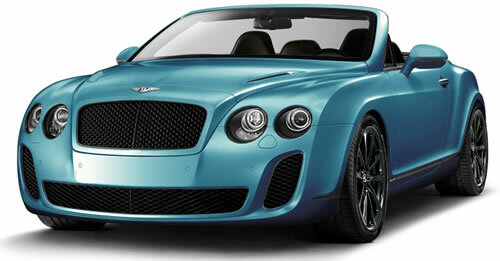 The 2011 Bentley Continental Supersports Convertible ISR is unique as a E85 Flex-Fuel Convertible with no obvious choices in comparable green cars! The 2011 Bentley Continental Supersports Convertible ISR is a E85 Flex-Fuel green vehicle, a Convertible with 2 passenger doors and seating a maximum of 4 people, with a price starting at $280,400. Running on E85 Ethanol, the Continental Supersports Convertible ISR gets 8 MPG City, 14 Highway MPG, a combined 10 MPG.